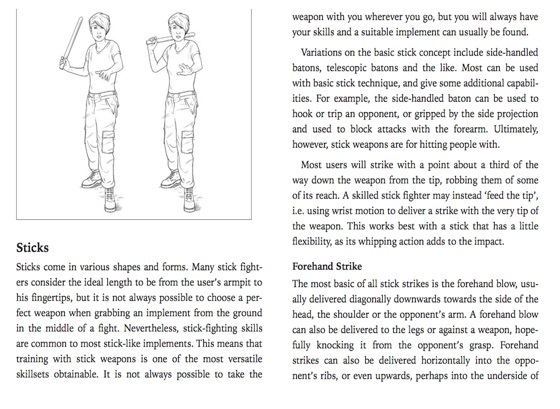 Overhead block, upward stab, step-through lunge, bayonet slash; knife fighting, handgun shooting, sword play. 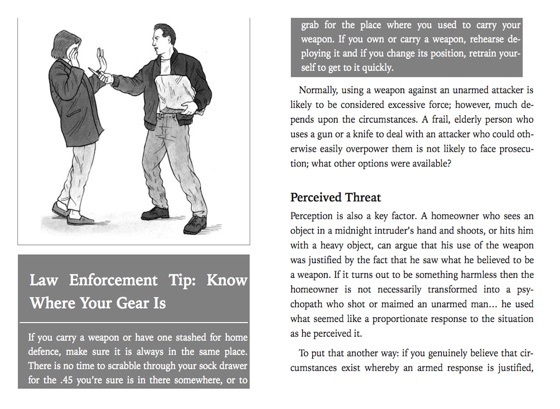 If your enemy is armed, you need to know how to deal with him. 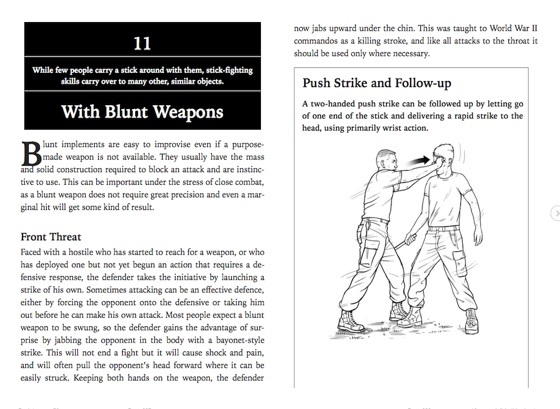 SAS and Elite Forces Guide Armed Combat teaches a huge range of armed close combat techniques, including tips on fighting stances and postures, movement and evasions, quick draws, parries, fend-offs, blocks, cuts, thrusts, strikes, and stabs. 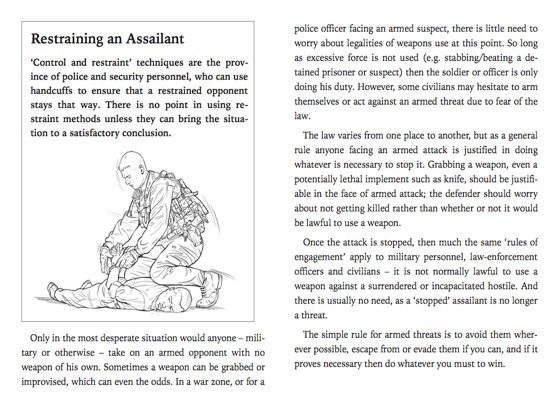 Our expert author will teach you how to tackle single opponents and groups using blunt weapons, blades, firearms, and improvised weapons. 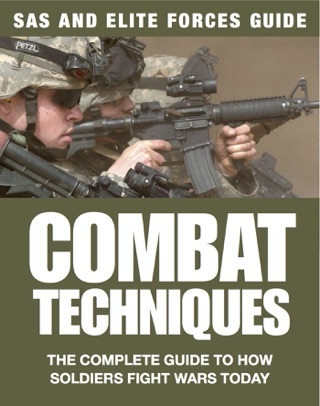 Presented in an easy to follow format, SAS and Elite Forces Guide Armed Combat is divided into separate chapters covering fighting skills mindset, what to attack and where to defend, blunt weapons, sharp and pointed weapons, firearms, unarmed techniques, training drills, and improvised techniques. 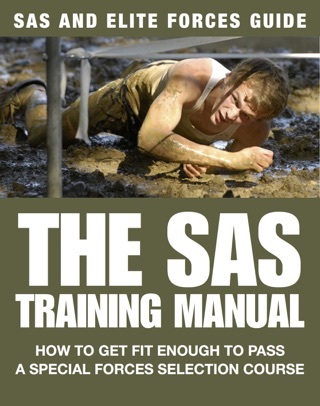 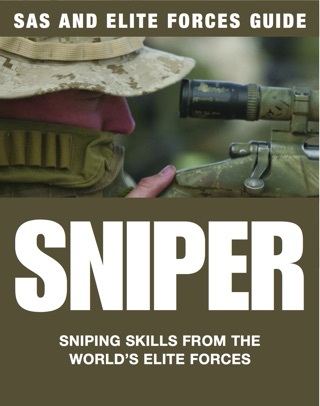 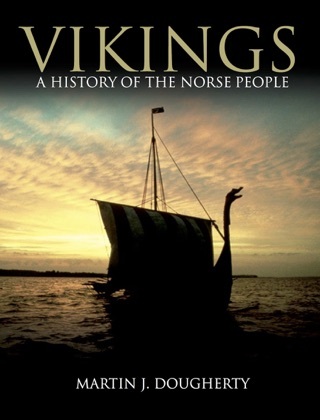 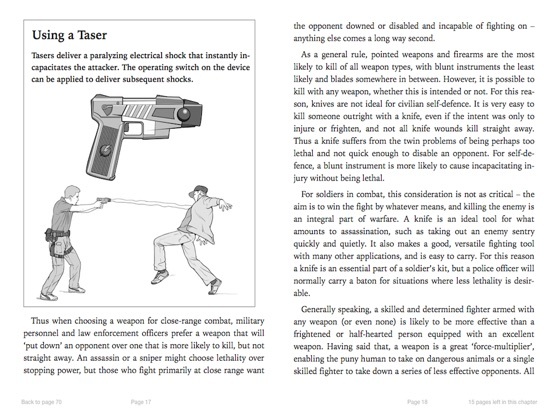 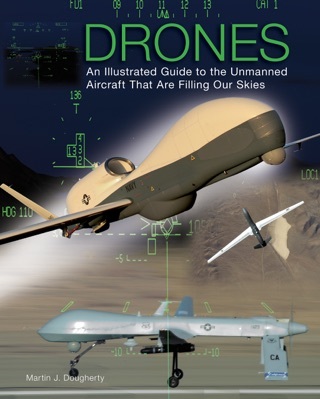 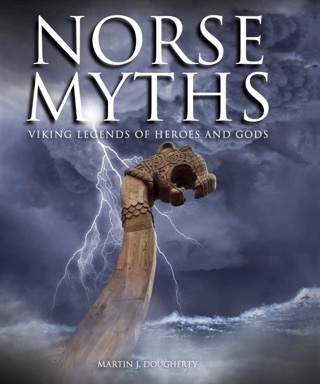 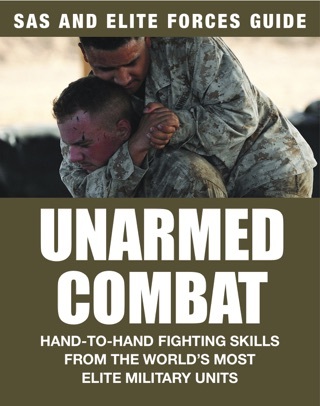 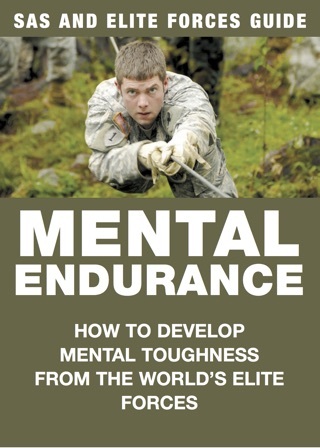 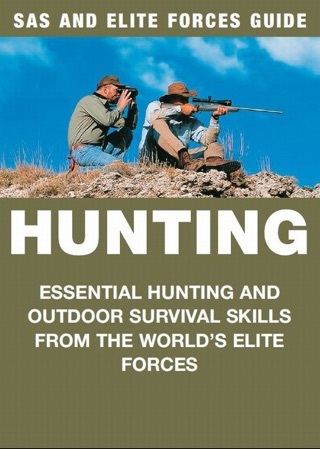 The author also offers plenty of short, handy tips on key topics such as bayonet training, quick draw techniques, copying with injury and dirty tricks. 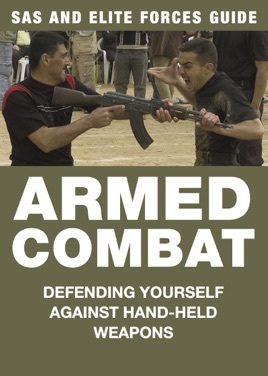 Written in easy-to-understand steps and accompanied with more than 150 black-and-white illustrations, SAS and Elite Forces Guide Armed Combat guides the reader through everything they need to know to overcome an armed aggressor in any hand-to-hand combat situation.